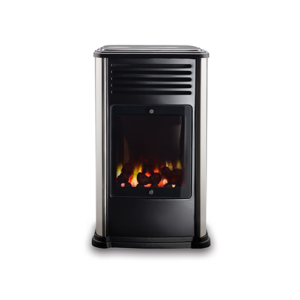 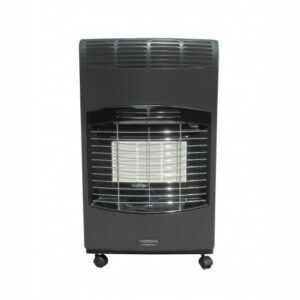 Central heating is all very well, but when you want to heat just one room, not the whole house there’s nothing better than a Kingavon Portable Radiant Heater. 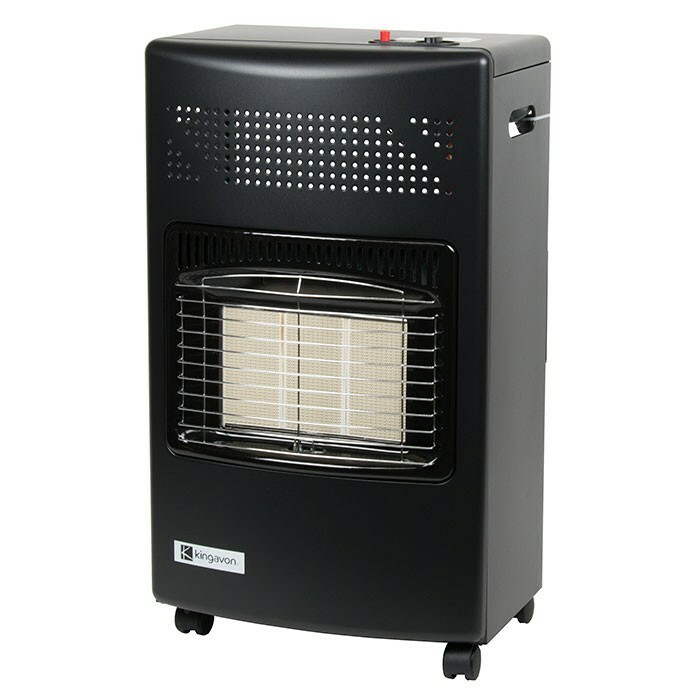 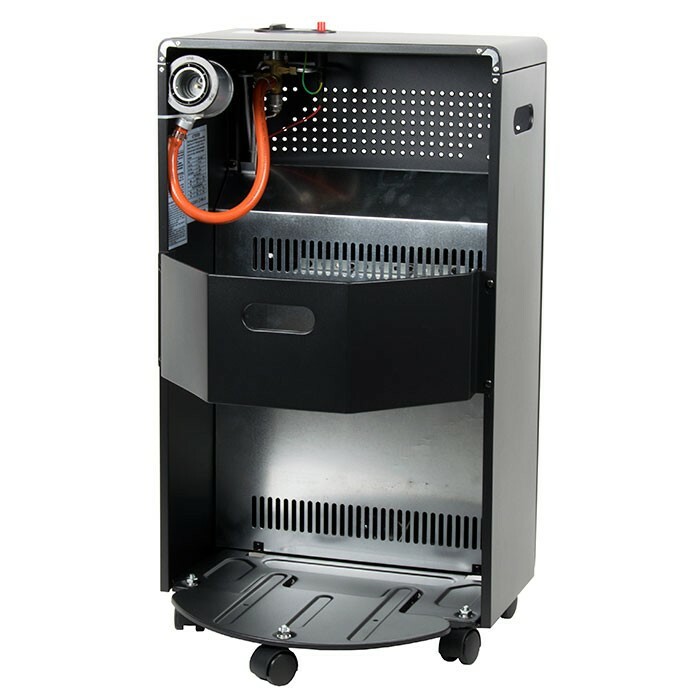 Kingavon Portable Radiant Heaters are totally self contained, easy to move around and will warm any room in minutes. 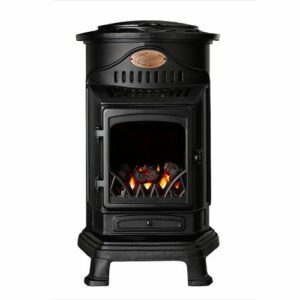 They’re cheap to run, and when you realise just how much you can save by only having heat where you need it, you’ll feel a warm glow inside as well as out.